Mövenpick Hotels & Resorts have picked the plum spot of Sukhumvit Soi 15 as the location for the newest addition to its portfolio of hotels. 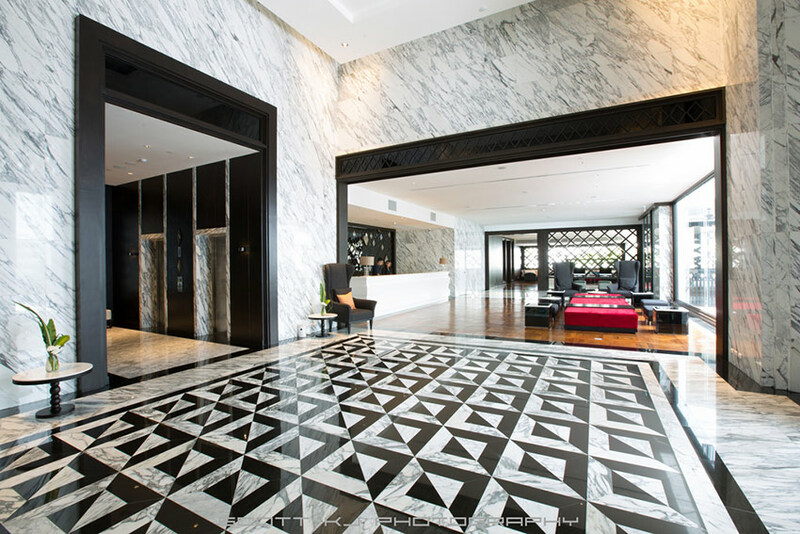 Stepping away from the sea, where its other three luxury properties are located, Mövenpick Hotel Sukhumvit 15 Bangkok, is their first foray into the business/city market for this Swiss hospitality management firm. In the center of the sweltering cityscape of Bangkok, their market is set firmly on a different set of demographics of traveler to that which holiday by the beach. They wish to capture the business globetrotter, as well as the savvy leisure/holiday maker, including the traveling families. 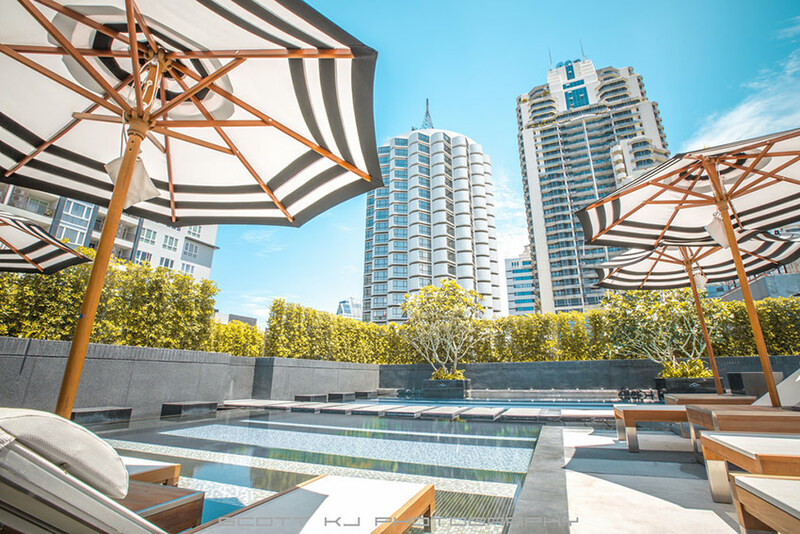 Mövenpick Hotel Sukhumvit 15 Bangkok is promising to provide an inviting and relaxing haven to escape to from the frenzied pace of Bangkok’s chaotic concrete street jungle. 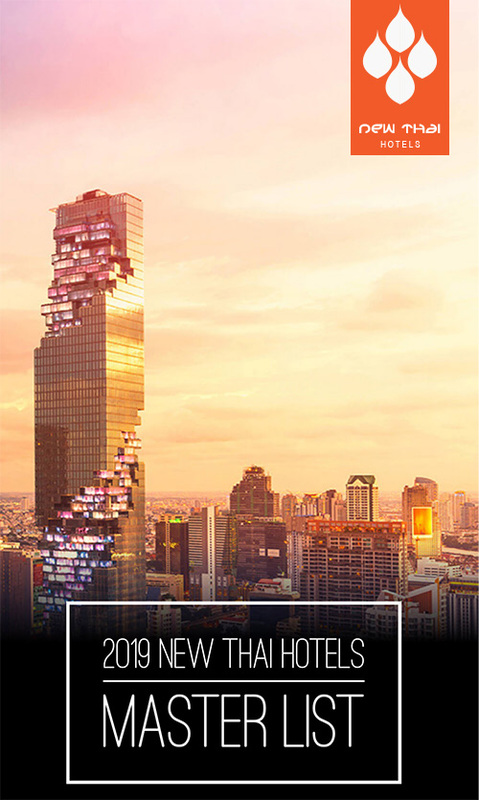 The highlights of the property will be a spectacular two-story waterfall in a central courtyard and the de rigueur Bangkok rooftop bar and swimming pool to while away the sunset hours, overlooking the skyline of this Asian business hub. The dining options showcase Mövenpick’s flair for food and will range from classic Thai cuisine to the option of international and European fare. 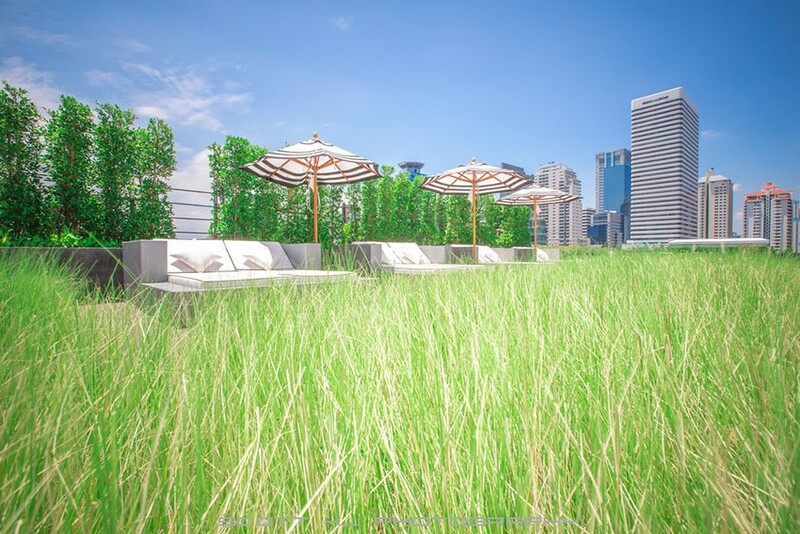 The Rainforest Lounge Rooftop Bar will have gourmet tapas and sharing plates, to offset the alcohol consumption. The all day dining restaurant, Lelawadee, has views overlooking a garden area and outdoor seating, where live cooking stations will be the highlight and no doubt, some entertainment. The hotel is sure to attract the family affair, due to its funky family and kid friendly facilities, such as their “Power Bites” Kids’ menu. This is a surprise on a plate in an “oh so cute” fashion, such as a faux hard-hat worker pushing a tomato into a burger. Making food fun is a clever tactic to take, especially when it is healthy fare on offer, because if you have happy kids then you have happy parents who are footing the bill. Having a total of 297 rooms and suites on offer, they have been designed first and foremost to make a guest’s stay as comfortable as possible. All Superior rooms have complimentary high-speed Wi-Fi, a well lit desk area and 46″ LED TV. 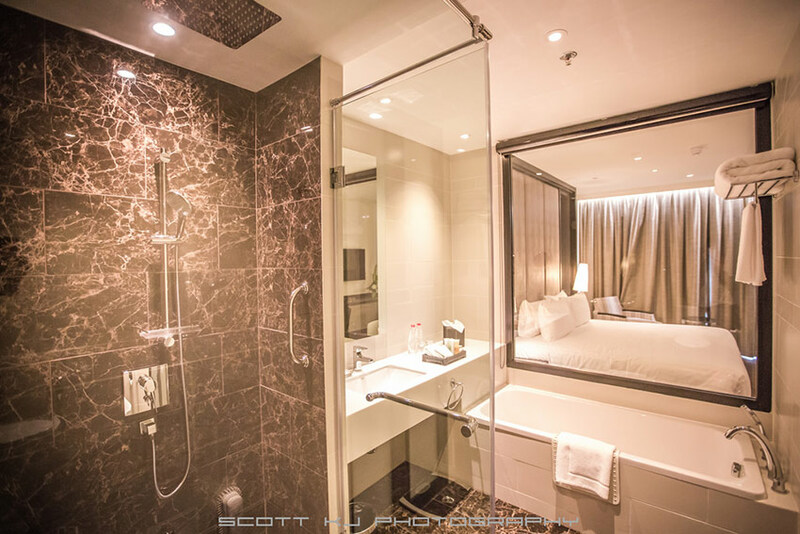 Spacious bathrooms, rain-showers, separate bathtub and the added benefit of a 12″ laptop compatible in-room safe, are in the Deluxe rooms. Family rooms can comfortably fit two adults and one child with a full size king bed plus a single bed. The Executive rooms are on the top floors of the hotel, which give the guest direct access to the complimentary services including breakfast and Happy Hour of the Executive Lounge. 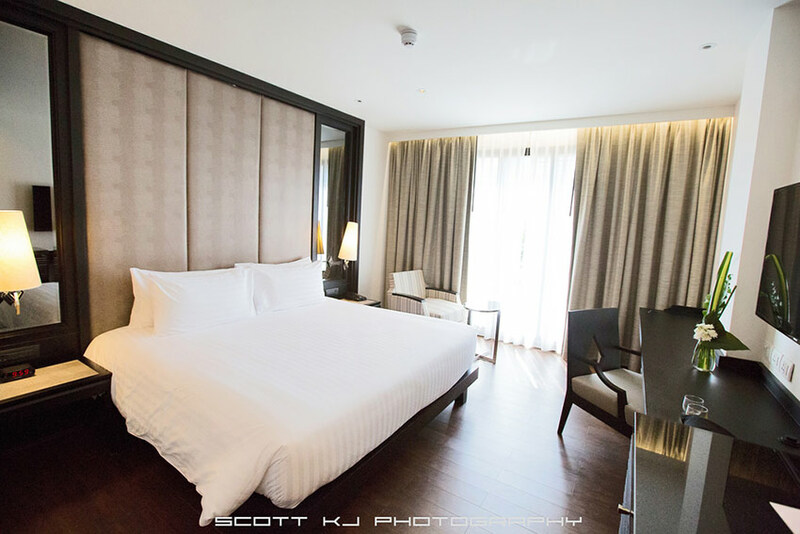 At 60 sqm, the Executive Suite has separate living and bedroom areas. The most brilliant amenity on offer is a 24-hour tuk-tuk shuttle service, which will definitely put this hotel up one notch from its competitors. 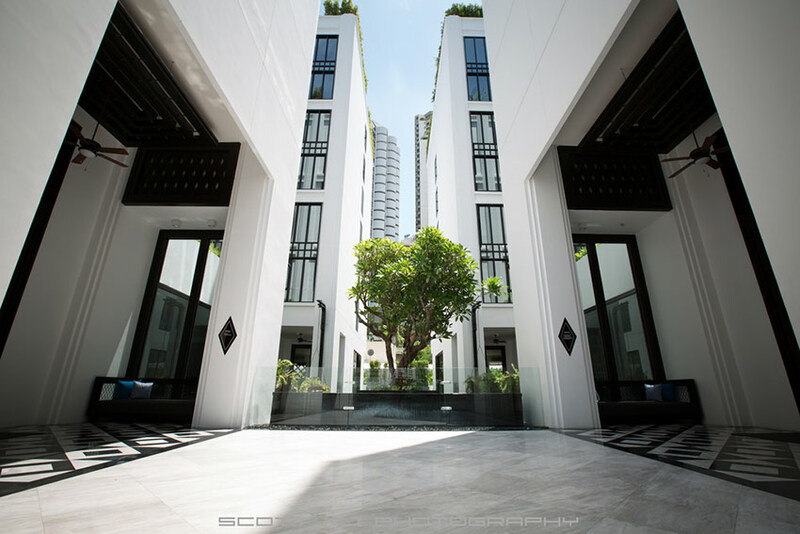 The beautiful photos in this post were taken by Scottkphotography (@scottkjphotography on Instagram) and were originally published by Entrepreneur and Artiste- Founder of SMEs, Model DJ, host, influencer Thydowager, Peggy Heng. 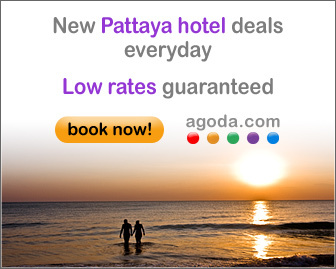 You can check out her site at thydowager.com, and her blog post on this hotel directly at Travelogue: Bangkok, I’ve missed you. Used with permission. Thank you. This entry was posted on Sunday, October 4th, 2015 at 1:21 pm and is filed under Openings. You can follow any responses to this entry through the RSS 2.0 feed. You can leave a response, or trackback from your own site.